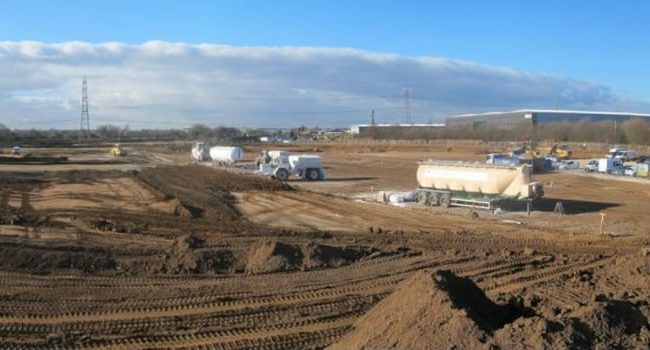 Adept are playing a key role in the creation of one of the UK’s largest and most innovative distribution centres on the outskirts of Doncaster. 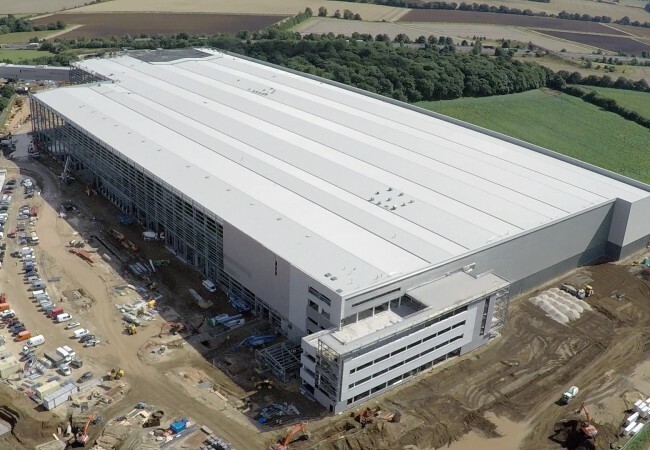 Next Plc also commissioned Adepts first drone flight to capture aerial footage of progress at the vast site. Adept are working with main contractor Bowmer & Kirkland and steelwork contractor Billington Structures on the 58,000 square metre, 25 metre high distribution centre and offices for retail giant Next. Work on-site is now well underway and almost 5,000 tonnes of steel is being used to create the impressive and modern structure. 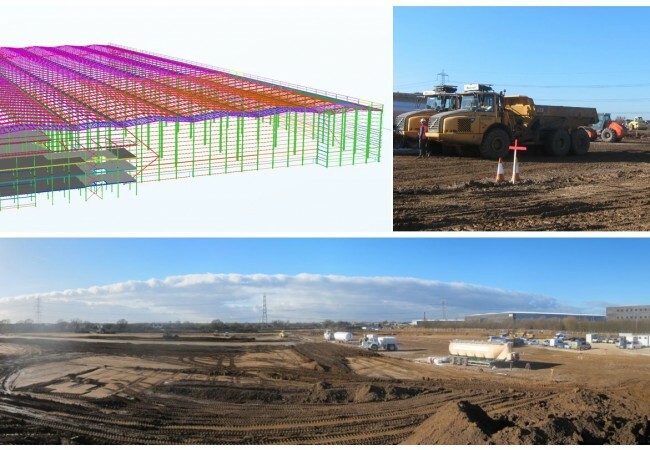 The distribution centre is situated at IDI Gazeley’s 115 acre G Park in Doncaster and is being built around a steel-framed multi-span portal frame, which measures up to 380 meters in length and has spans of up to 37 meters. Erol adds: “A steel structure is the ideal solution for this build, as it is quick to construct, cost effective and will accommodate the long span qualities needed. We’ve also designed flexibility into the steel frame so that it not only meets the demands of the business now, but there is flexibly for further expansion in the future. One end of the distribution centre will have a four storey office block attached, and a conveyor link bridge from the north eastern corner of the building is being built so that stock can be transferred to the existing Next warehouse, across Holme Wood Lane.